The term “prepaids” includes the costs for the home’s property taxes, homeowners insurance, HOA dues, and per diem interest due at closing. When purchasing or refinancing a mortgage home loan there are Closing Costs and there Prepaids. Closing costs are fees incurred for purchasing the property and prepaids are costs incurred for home ownership. In other words, even if you paid cash for a home you would still owe the prepaids (with the exception of per diem interest). For a purchase loan the prepaids consists of: the per diem interest, the first year’s insurance premium, and (if applicable) an Escrow Account. Prepaids may also include any per diem HOA dues associated with the property. The only difference for mortgage prepaids between purchase and refinance home loans are that purchases require the first year’s homeowners insurance paid at closing and refinances will account for whatever insurance amount is outstanding. Per Diem Interest: this is the amount of interest you pay at closing for the number of days remaining in a month after funding. For example, if you close and fund on the 15th of a month with 31 days then you’ll owe 16 days of interest at closing. The dollar amount will vary based on your loan amount and interest rate. Feel free to use our Mortgage Payment Calculator to determine the monthly interest paid and divide that by 30 or 31 for a rough estimate of your daily interest. First Year’s Insurance: your first year’s insurance premium will be due at closing. This is difficult to estimate simply because the amount depends a variable of items. For a very rough estimate use a .006 factor. For example, on a $200,000 loan the first year’s insurance premium may be $1,200 (200,000 x .006). 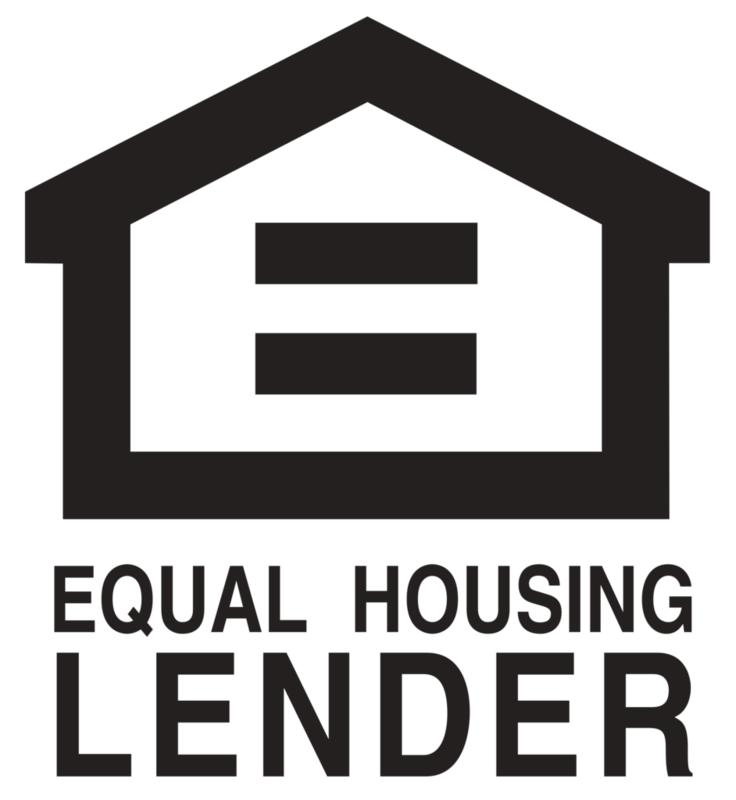 Escrow Account: Escrow accounts are required for most loans (like Conventional, FHA, VA, USDA, etc.) with one exception: for conventional financing with a LTV at 80% or less the borrower has the option to waive escrows. Note: there may be a one-time escrow waiver fee of .25% of the loan amount that will be charged at closing – it will just depend on the investor. HOA Per Diem Dues: if you are purchasing a home and there is a mandatory HOA then chances are you will owe money either to the HOA directly or to the seller for reimbursement of HOA fees already paid. For example, if seller has already paid the full year’s invoice and you’re closing October 1st you’ll owe the seller a 3 month refund for the amount of time that you’ll own the home during that year.